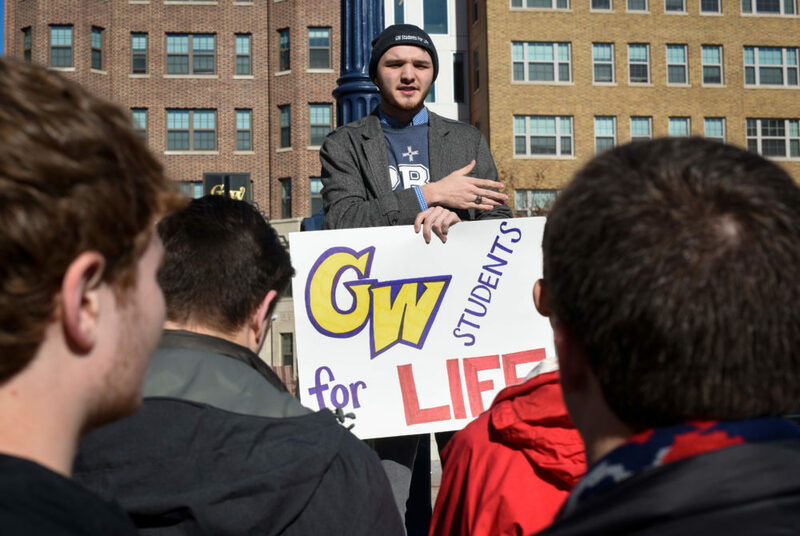 Members of GW Students for Life, GW Catholics and the GW College Republicans met in Kogan Plaza to join a large crowd of anti-abortion activists for the rally and ensuing march to the Supreme Court. 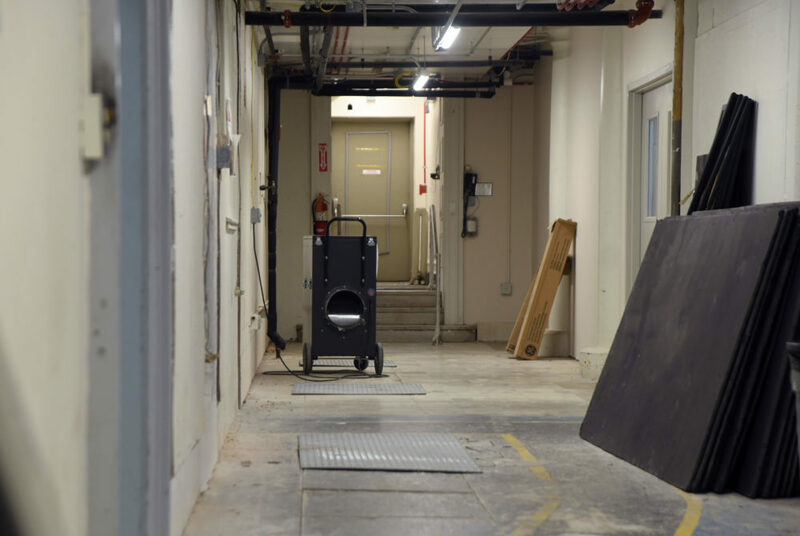 As Congress faces an impending government shutdown, University officials said they are monitoring the situation to provide updates and resources to the community. 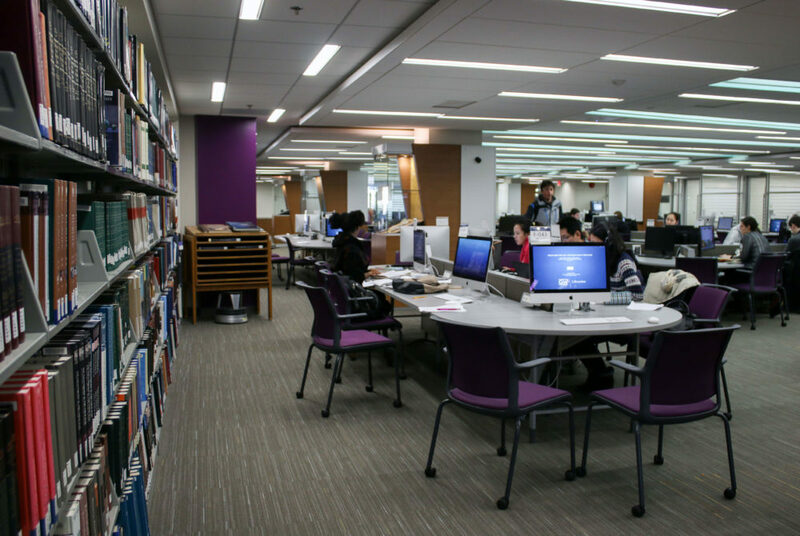 A faculty report recently found that Gelman could only seat 6 to 7 percent of the student body at a time. 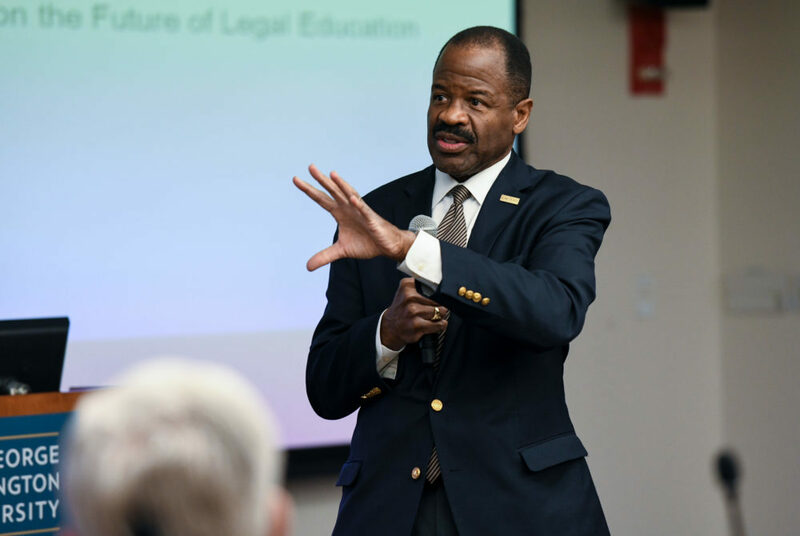 The law school deliberately enrolled a smaller class this fall in an effort to keep the GPA and standardized test scores of its incoming class in the top-tier of law schools nationwide. Students publicly demanded greater transparency about Corcoran School of the Arts and Design renovations last week. 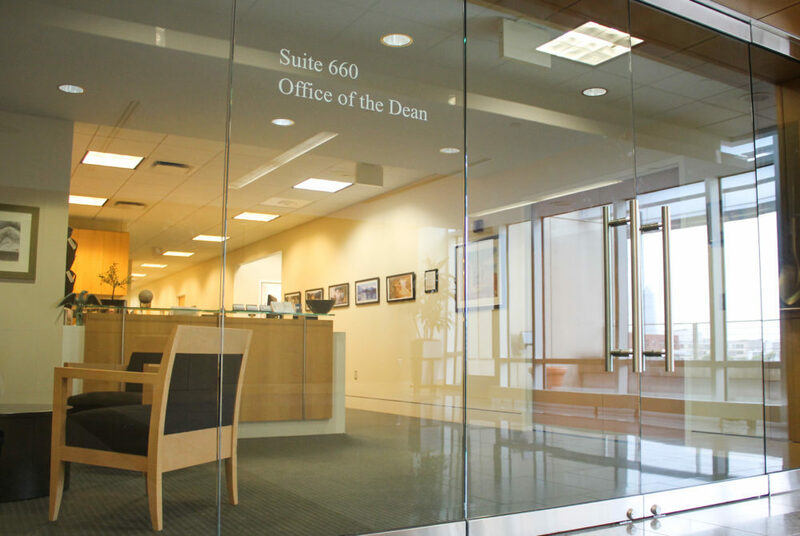 The University has convened a search committee and hired an outside firm to conduct a nationwide search for its next business school leader. 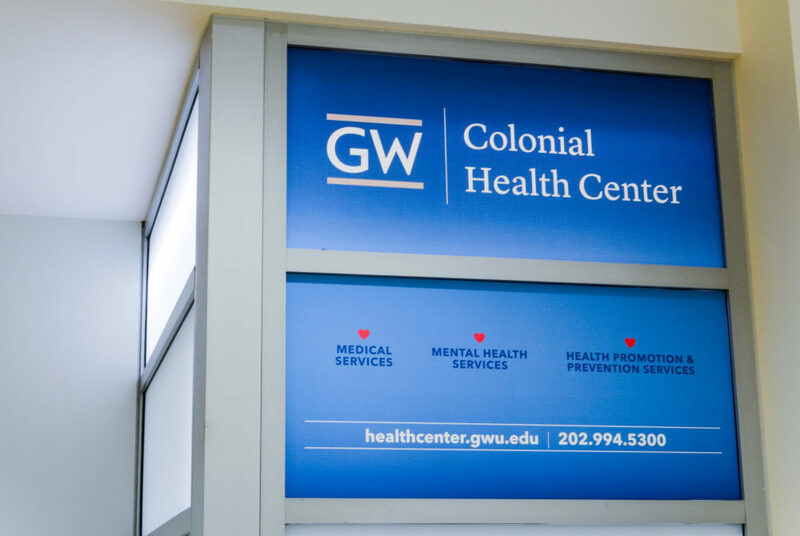 Officials said the CHC maintains paper copies of student medical records and does not usually share them between mental and physical health services. 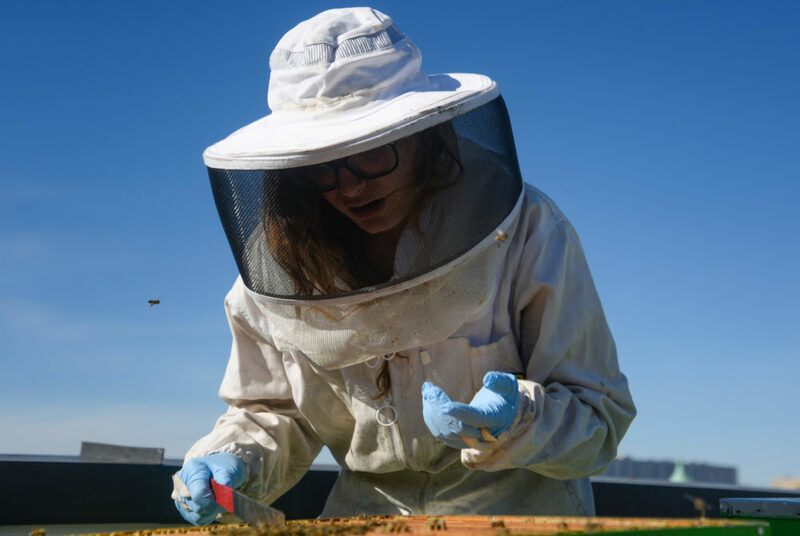 Researchers are puzzled after two of the 12 hives in GW Buzz’s apiary collapsed last month, killing hundreds of bees. 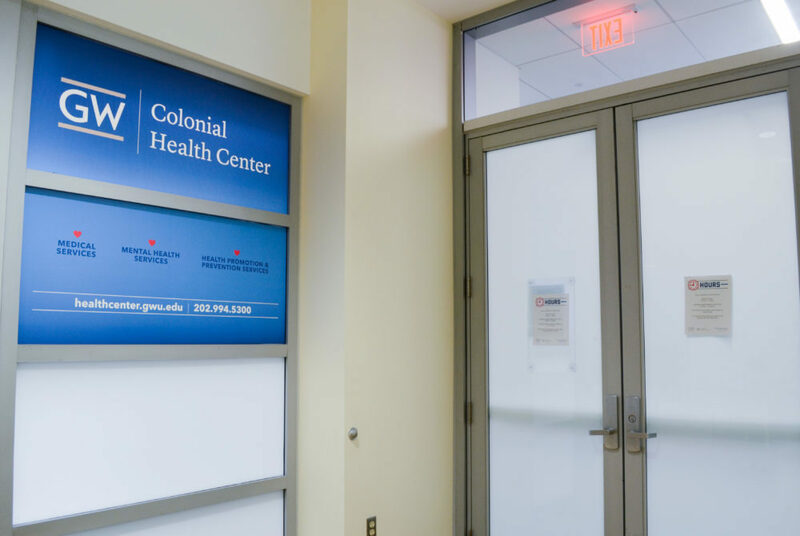 Student-use of free monthly HIV testing at the student health center doubled from October to November this year. 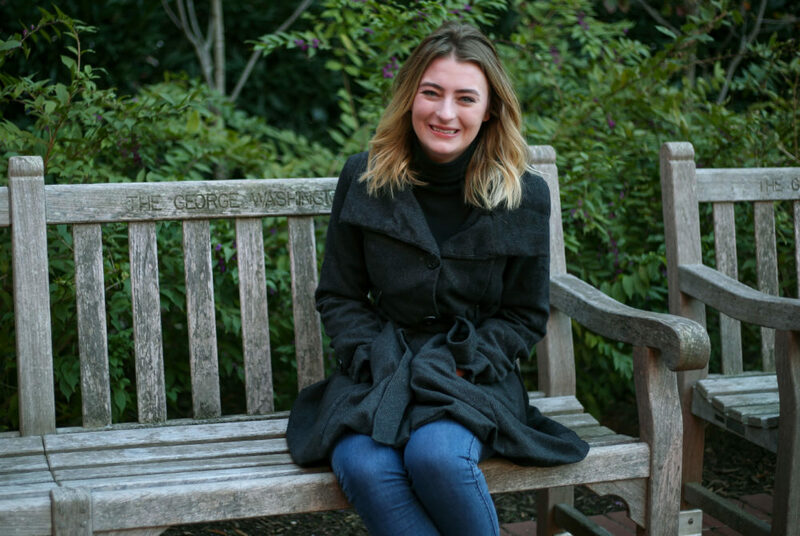 Students said adding a council in CCAS will create a more direct relationship with administrators and give students a greater say in the school’s decisions.